with mass culture marketing that it captures people’s attention. The barometer of what feels authentic changes all the time. Writer, culture hacker and innovation strategist. How does today the IA London brand showcased by On/Off London during London Fashion Week continues to explore a new approach in captivating prints? Stop for a minute. Be openminded and think now: How new materials and forms always glow and challenge the designer’s innovative design? 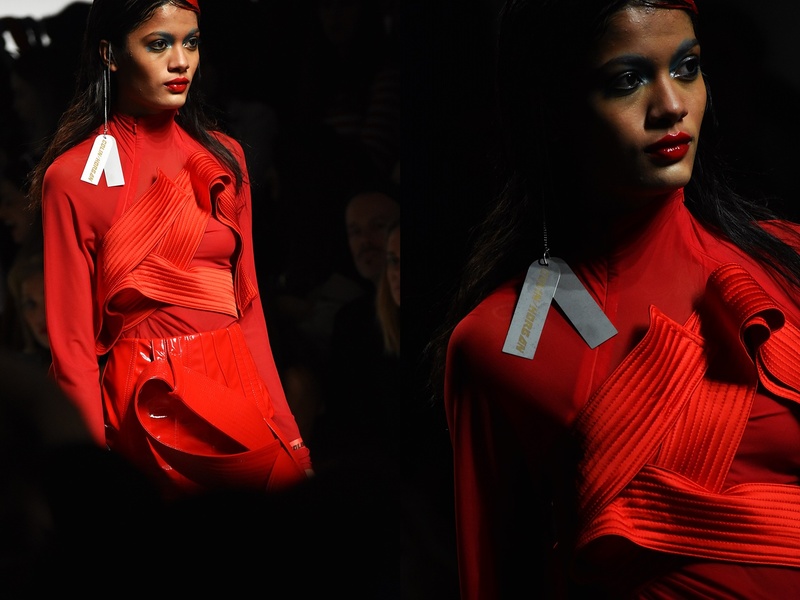 Innovative design by KIRSTY WARD – DAVID LONGSHAW, supported by On/Off London at LFW Feb19. 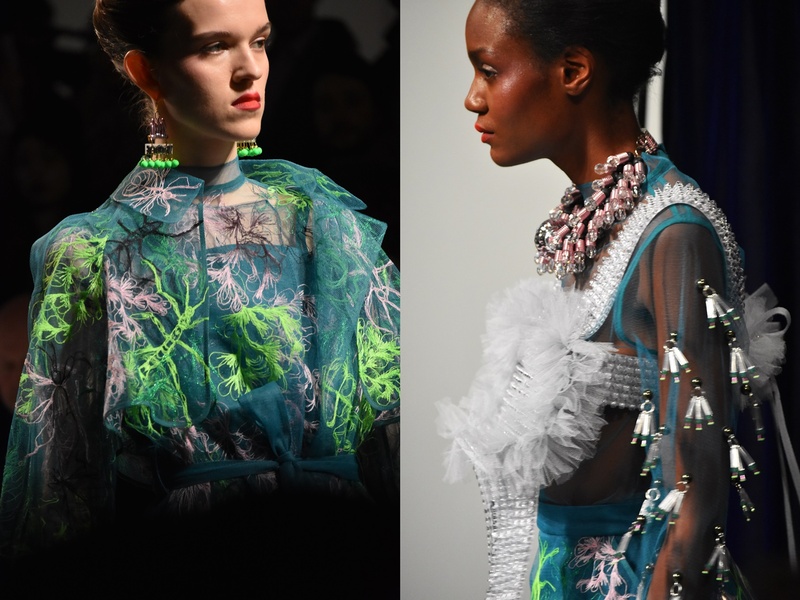 What is that motivates today innovation of emerging designers KIRSTY WARD and DAVID LONGSHAW supported by On/Off London during London Fashion Week in February 2019? How innovative materials always turn our attention to what we want to see in the future? Discover it now and change your way to wear a garment. 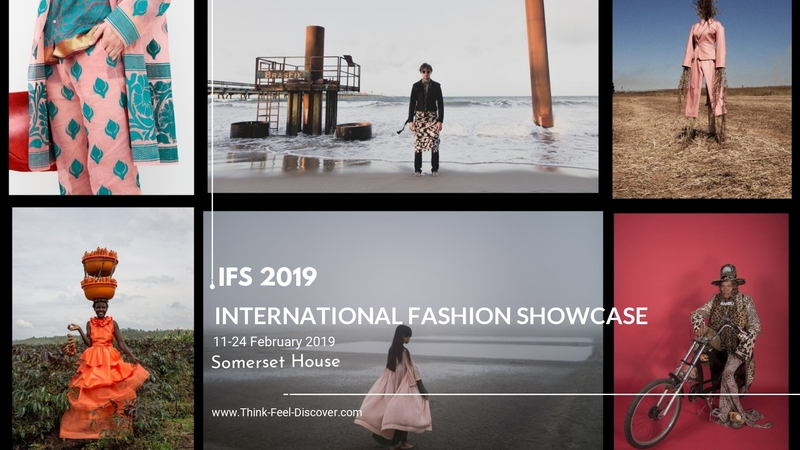 Who are today the sixteen world’s best-emerging fashion designers who exhibit now in London at the International Fashion Showcase 2019? Stop for a minute and think. 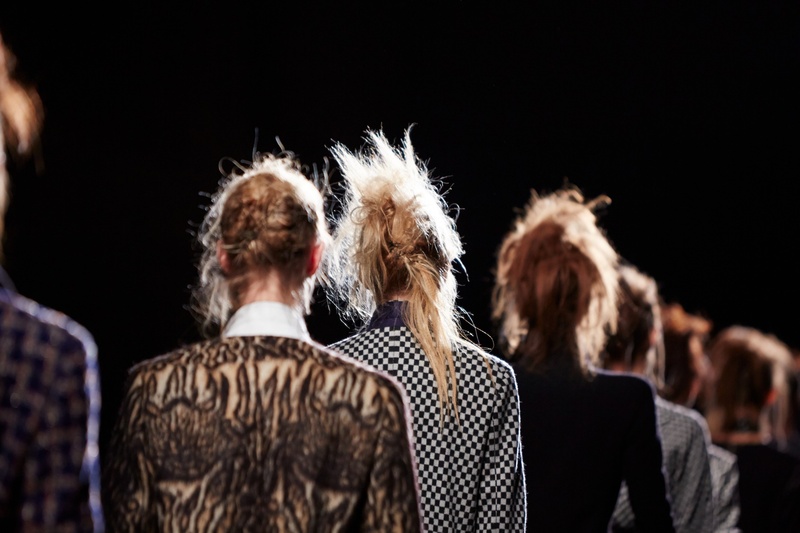 Why is anytime important to be part of IFS in London during London Fashion Week? Open your eyes and see! 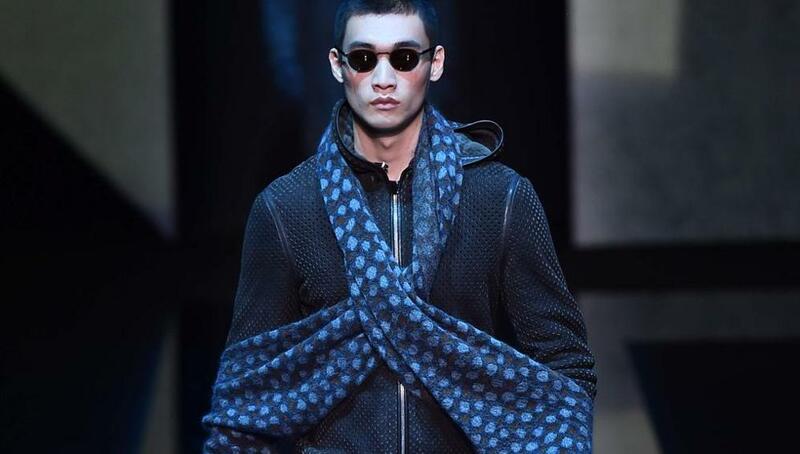 The new Entries at Paris Fashion Week Menswear 15-20 January 2019. Which are the new Entries at the official schedule of Paris Fashion Week Menswear 15-20 January 2019? Are you ready to consider immediately and explore now new skills in the fields of creation? Balmain Paris has elected today, as guest members to the Couture collections schedule of January 2019. Above all, who are the 14 guests selected members at Paris Haute Couture 21-24 January 2019? The committee of the Chambre Syndicale de la Haute Couture met on Friday, November 16th, 2018 and has elected, as guest members to the Couture collections schedule of January 2019, the house Balmain Paris.